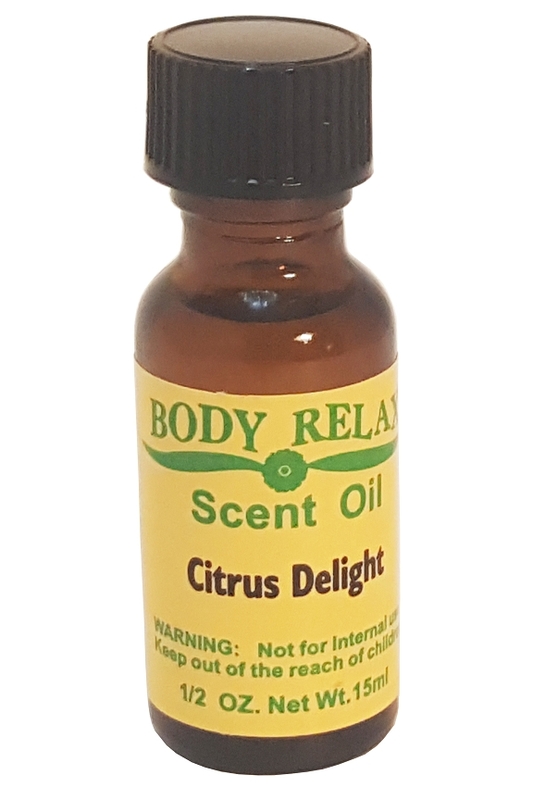 Citrus Delight Fragrance Oil | 1/2 oz. An invigorating scent derived from a blend of orange, grapefruit, lemon and lime. Give your home a fresh and lively scent to cover and eliminate unwanted odors, or add it to homemade products like soaps and shampoo for the perfect, eye opening fragrance to start your day. The distinctly citrus odor is not overpowered by any single fruit, and the slightly sweet aroma is a fresh and fun fragrance that anyone can enjoy. Thanks to top quality ingredients this is a highly concentrated oil that's packed with long-lasting scent, so it's ideal as a natural deodorizer, or as a scented additive for hand made products. It's fully compatible with any type of diffuser or warmer, and it's gentle on skin, so you can add it to lotions and perfumes without worry. Make candles with a fresh aroma, perfumes that smell like sunshine, or body products with a vibrant smell. Stop resorting to expensive alternatives that don't work any better, and don't settle for risky, chemical filled products. Use this citrus delight fragrance oil to add a safe and powerful aroma anywhere. Looking for a different scent? Check out all the fragrance oils we carry. With a wide range available, you are sure to find the one you're looking for. Prefer something pure and natural? No problem. We also carry a large variety of essential oils too. Choose them instead to take advantage of some of the best ingredients, and the purest fragrances available. Aroma A delightful blend of the most popular citrus fragrances for a slightly sweet and freshly fruity aroma that is distinctly citrus based, but with no one fruit remaining dominant. Uses NOT FOR INTERNAL USE. Great for fragrance diffusers, candle warmers and other natural deodorizers, but also perfect for homemade shampoo, lotion, candles and other products. Give handmade soaps and lotions the perfect scent, or improve the smell of any room without resorting to harsh chemicals. This lively fragrance oil is safe, effective and highly concentrated. Compatible with any product that uses scented oils.Order Yours Today!